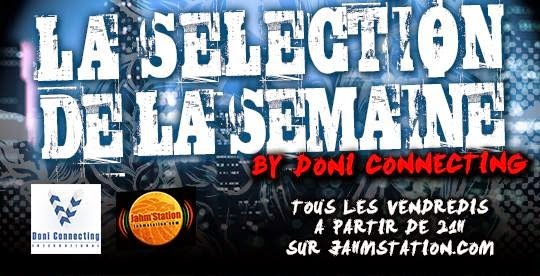 Jahm'Station WebRadio : La sélection de la semaine by Doni connecting - RDV Vendredi 08/05/2015 Start 21h ! !! 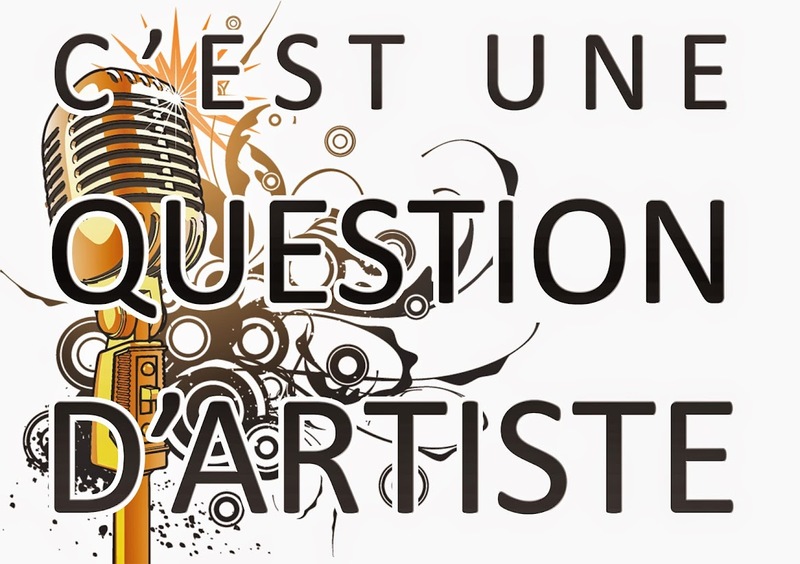 La sélection de la semaine by Doni connecting - RDV Vendredi 08/05/2015 Start 21h ! !! 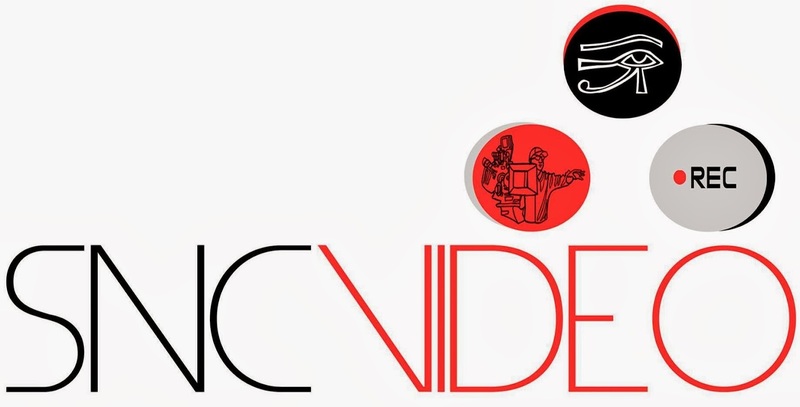 One shot international Music to Toulouse Friday by night Start 21h ! !!! !